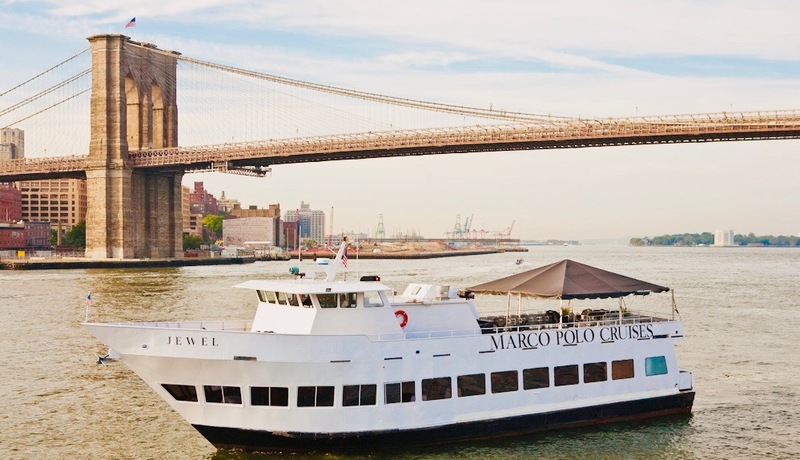 This Labor Day Weekend, spoiled NYC comes together with your friends, family, and you to enjoy 'All You Need Is Sun', our annual daytime open bar booze cruise on The Jewel (yes, the very same luxury yacht from our two other Summer '18 Cruises) sailing along the East River. Seriously, what better way to kiss Summer '18 goodbye than a daytime yacht party fully-stocked with an open vodka and gin bar by Spring44, an open beer bar by our BK friends at Brooklyn Brewery, and complimentary red, white, and rosé wines from good ol’ pals over at The Drop Wine?! Absolutely nothing! You'll enjoy a $49/person open bar with Spring44's vodka and gin, crisp red, white & rosé wines from The Drop Wine, and ice-cold summertime beers from Brooklyn Brewery. 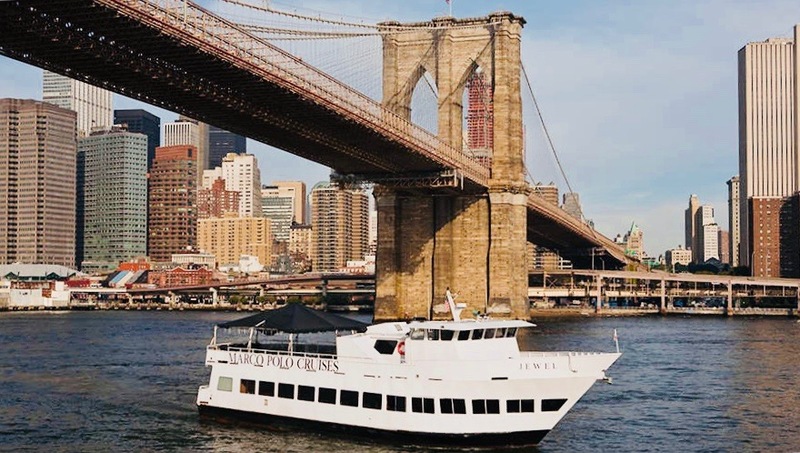 We’ve teamed up with Urban Leak and Open Sky Group to bring you a can’t-miss booze cruise that will have you and your loved ones enjoying the long holiday weekend in style. The local festivities commence Saturday, September 1st with a 3:30 PM - 5:30 PM time slot sail, leaving from the Skyport Marina right off the East 23rd Street exit on the FDR Drive. 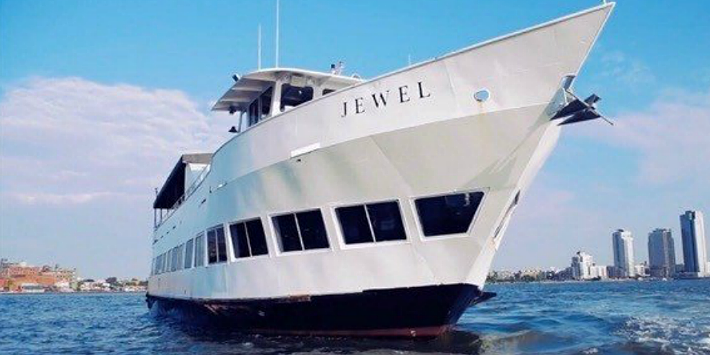 And while moving and grooving aboard the luxurious Jewel Yacht, you'll also enjoy a complimentary open bar with Spring44's Vodka and Gin refreshing cocktails, crisp red, white & rose wines from The Drop Wine, and ice-cold summertime beers from Brooklyn Brewery (or all three, if you really enjoy daytime drinking!). Forreal tho, we can’t imagine a better summer-send off and hope you’re ready to soak up all of those last bits of sun with us. Because we seriously appreciate you being an avid spoiled NYC reader, we’re extending a super special $49/person price here! Alright, do you need more of a reason to snag your tickets ASAP? Well, because we seriously appreciate you being an avid spoiled NYC reader, we’re extending a super special $49/person price here! P.S., check out these videos below which highlight Blac Rabbit's recent performance on The Ellen Show & a recap video from our epic Cinco De Mayo Sunset Cruise, and a detailed photo gallery of The Jewel Yacht itself!